I for one, cant wait until someone does this. 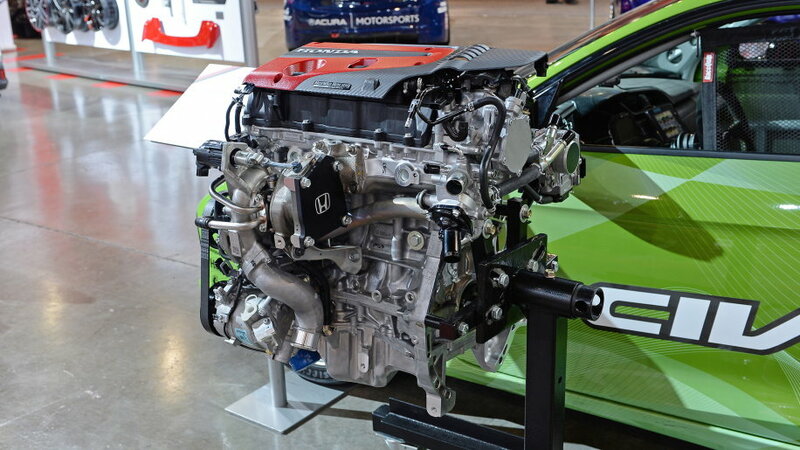 I also just saw that Honda is offering this engine as a crate engine. I would love to see this transplant. I am also surprised that i have never seen nor heard of anyone ever swapping the turbo engine from a RDX into the s2k. Last edited by mikeyds; 04-13-2018 at 11:53 AM. If you can build a 400 whp F20/22 relatively cheap why invest such a large amount on a Type R motor, I just don't see the cost-benefit side of that proposal unless one had ample amount of funds and wanted to do it for the thrill of the project. If you maintain stock internals you keep stock reliability, driveability, NVH, maintainability, and serviceability. Not only that, but used F motors are getting up there in price, are in questionable condition, and parts are nearing EoL (some already are). Anyone knows where to get a cheap Civic/CRX engine?